Today I'm going to tell you about how brilliant red mascara is. No, no, come back! It's not that bad, honest. The truth is, I was pretty skeptical about the stuff too—that was until a few weeks ago when I was given a taste of the new Christian Louboutin eyes range. 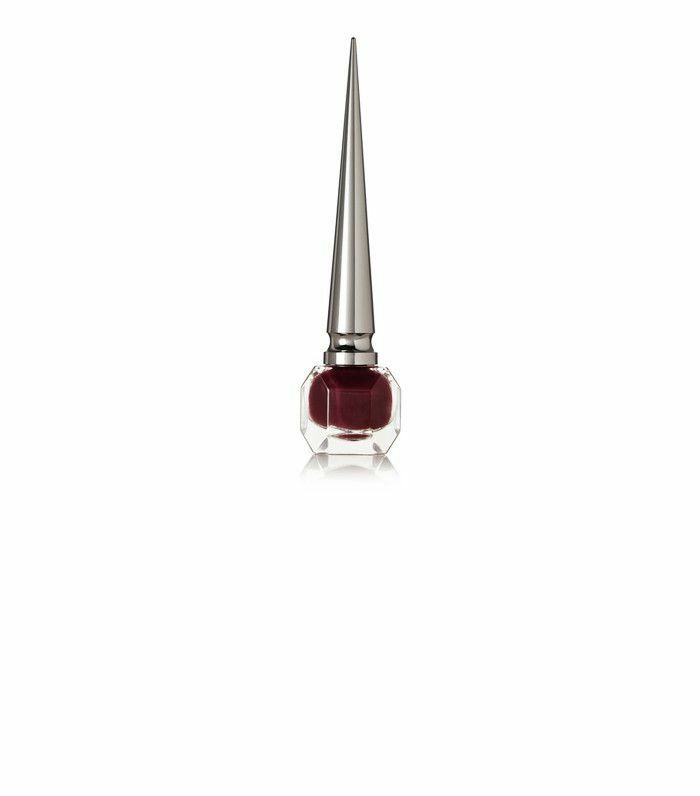 The French fashion house, famed for the shoes with the red soles, had already given us nail lacquer and lips, so this time Mr. Louboutin thought it would be rude not to give us a decent range of eye makeup to complete the set. While the range includes plenty of different kohls, liners, brow pens, and mascaras, there was one product in particular that really shocked us with how incredible it made our eyes look. 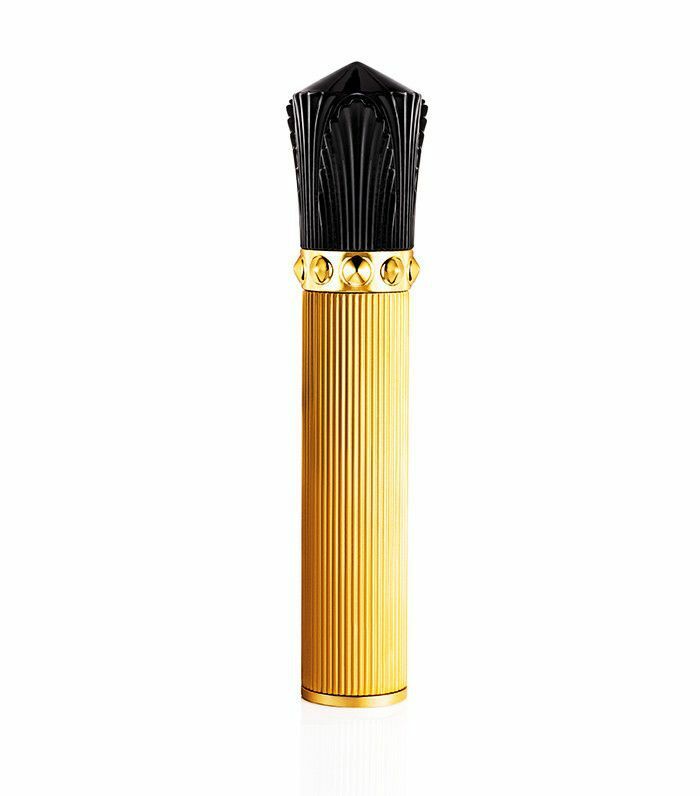 Keep scrolling to read our review of the Christian Louboutin mascara and where you can get your hands on it, stat. 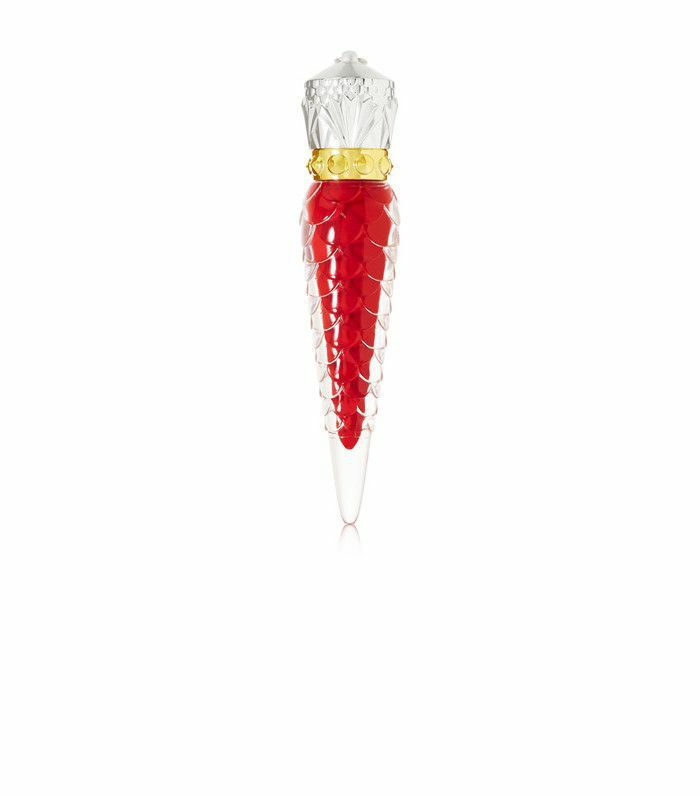 At £55, there's no denying that Christian Louboutin's new product is a fair whack to pay for mascara. But when you discover what Louboutin's mascara does to your lashes, then perhaps you might just be persuaded. 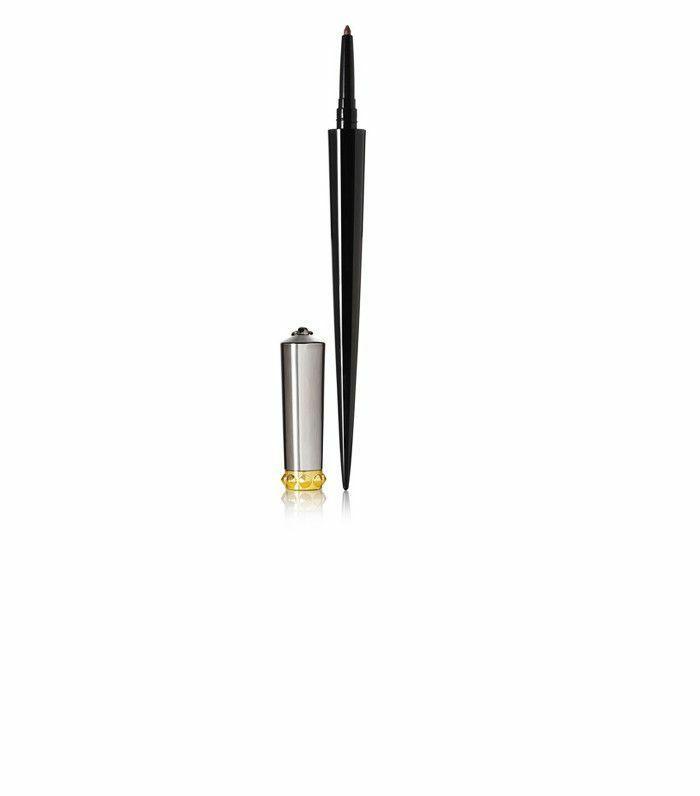 The wand delivers dramatic volume, thanks to the product clinging to the wand's horizontal and vertical brushes, all the better for coating every last little lash. While that might be standard for most high-performing mascaras these days, the thing that sets this one apart is the pigmentation, which is deep and dark for both the black and the burgundy shades on offer. Sure, you could go for black, but when given the option of burgundy (Sevillana) take it. This is red mascara—not in the creepy Halloween way, but rather a subtle way to make your eyes pop. Much like brown eye makeup gives you a softer edge, this gives a similar effect but with just a hint of added sexiness. Next up! The best mascaras of all time are right here.